A Smart Home requires Smart Security. Your home is your castle and is the biggest investment you’ll ever make in life. Keep it safe and secure. Thanks to advances in technology, security systems have certainly improved. In no particular order, here are some of the top 20 smart home security products on the market today. To see the absolute full list, visit Safe Sound Family. Don’t worry about forgetting your key again after installing a smart lock. It allows you to open your door via smartphone and grant others access no matter where you are in the world. Key features include easy installs into current deadbolt hole in just 5-10 minutes, works with both android, iOS and other major devices. Also sleek design blends with any home decor style. Keep your home and family secure with a complete smart home monitoring kit. Automate your home’s electronics, lights and more. 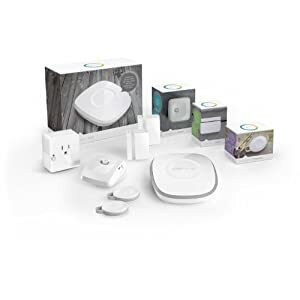 Key features: secure your home without the monthly monitoring costs, get notifications on who is coming and going, monitor smoke and carbon monoxide levels to help keep family safe and use your iOS and Android device to control lights, appliance and electronics while on the go. Stay connected with your family. Keep track of comings and goings in your home, motivate your family to do healthier activities and any other task you can think of. Key features include cookie tracking, batteries last up to a year and compatible with windows, iOS and Android devices. Who hasn’t wondered what the family pet is up to all day? Sneak a peak with WiFi-enabled device and never wonder again! 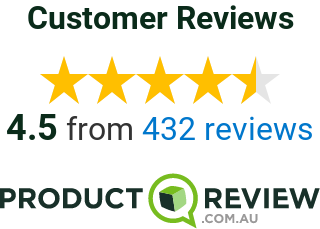 Key features: ocmplete setup in under a minute, night vision, zoom and 130 degree diagonal field of view to ensure nothing escapes your sight, secure offsite recording allows you to review and edit footage up to a month old. Get real-time alerts and notifcations for multiple locations no matter where you are in the world. 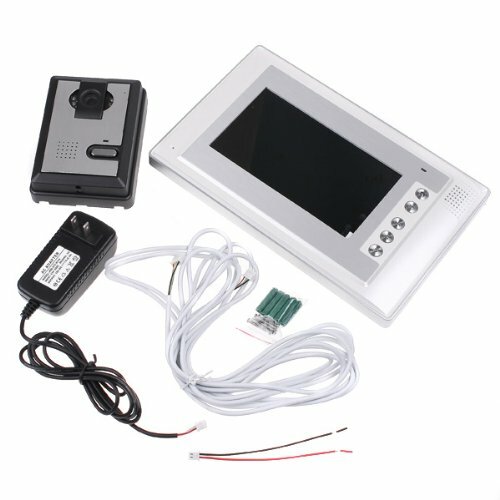 Key features: Includes door and window sensors, motion sensor, remote controls and sires; arm or disarm the system via your smart phone and enjoy free self-monitoring or upgrade to premium monitoring (monthly fee). Get peace of mine. See and hear what’s happenign in your home when you’re not around thanks to a live video monitoring feed. 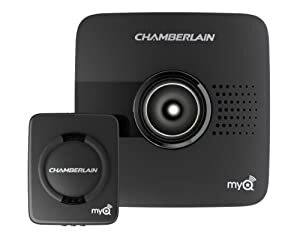 Key features: HD-quality video and crisp digital audio, easy setup that connects to your home’s WiFi network and email notifications are sent when movement is detected. Secure your home or business with this iOS and Android-compatible camrea. Key features: zoom, tilt, pan and infrared technology lets you see who’s there any time of the day. Also includes two-way audio and suitable for outdoor use. You’ll never have to worry about whether or not you closed the garage door again. Simply connect to your home’s wireless network to receive alerts when you forget to close the garage door, and then open and close it right from your mobile app. Key features: installs in minutes, works with most door openers installed after 1993, compatible with Android and iOS devices, alerts sent automatically letting you know when door is open. No intruder will escape your watch in the beam of this wireless LED spotlight. Bright, powerful and motion-activated LED turns on and off automatically without using lots of energy. Key features: durable weatherproof design, coverage up to 350 square feet, easy to install and battery operated. Prevent small water leaks from becoming big. Get alerts to problems as immediately as they occur. Also protect your family’s health by preventing growth of mould by monitoring humidity and temperature levels. Key features: sensor battery can last 10 years or longer, easily installs in less than an hour, no-cost monitoring alerts through push notification email and text messages. Secure and monitor your home remotely with this door and window sensor. Easily add more sensors. Check your home’s status online or through your mobile. Key features: notifications letting you know when your home entryways have been opened, up to 3 years of battery life, quick and easy installation. This wireless IP camera features infrared technology so you can keep tabs during any time of the day or night no matter where you are in the world. Features a Micro-SD slot, pan and tilt functionality as well as a two-way radio. Key features; compatible with iOS and Android devices, can be used with a baby monitor and is quick and easy plug-and play setup. 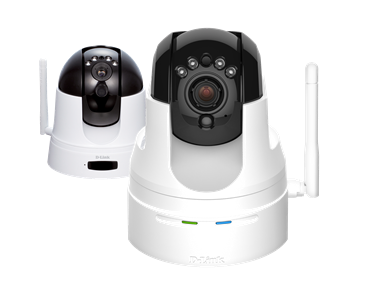 This unit offers the features of multiple products in one – it’s a home automation hub, HD security camera and also a WiFi alarm system in one. Key features include no monthly monitoring costs, can sync multiple units for complete home monitoring and real time alerts to your mobile device. Your time is valuable. Get your home’s video monitoring up in minutes. Easily change the camera’s location thanks to peel and stick magnetic mounting. Key features; wire-free installation, motion-driven alerts sent to your smart phone and nominal monthly monitoring fee. This motion sensor provides reliable motion monitoring. Microwave-based technology provides superior monitoring with minimal false alarms. Key features: easily integrates into many home monitoring systems, easily adjustable range, detects minor variances in temperatures. This complete tamper-proof home security system lets you set up to 99 wireless monitoring zones so you know what’s going on anywhere in your home. Key features: no phone line necessarily, arm remotely via SMS or phone, easily add more accessories. See and speak with guests at your door on this 7″ colour, hi-definition video intercom kit. Infrared technology and night vision means you’ll alwaysk now who is at the door. Key features: 16 door chimes, adjustable volume, brightness and contrast, as well as hands-free intercom system with mute functionality. See who is at the door on the 3.5″ or 5″ LCD panel without letting people know you’re at home. Installs quickly and easily and operates at the push of a button. Key features: regular view or zoom, works in low light conditions, low battery indicator light. 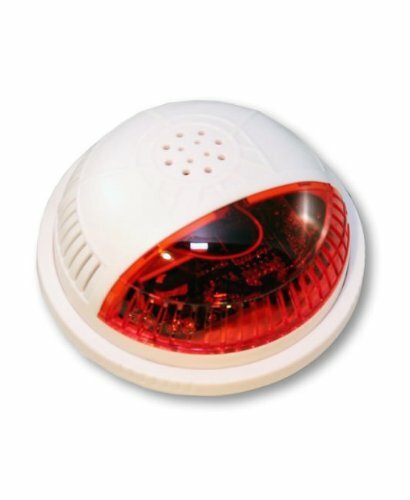 Get a visual and audio alert to a potential home intrusion with this alarm that features >[email protected] alert sound. 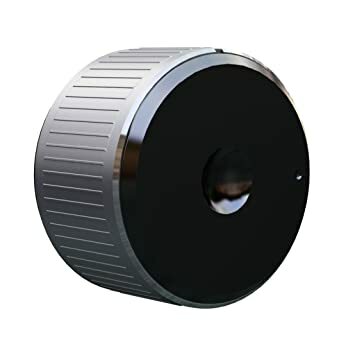 Key features: Z-wave technology, compatible with several home security systems, helps extend range of other Z-wave connected devices in your network. This has everything you need to quickly and affordably protect your home. Includes a mobile app that is intuitive to use and lets you set up notifications that alert you to the events that matter most to you. Key features: no monthly fees, no wiring, compatible with iOS and Android.